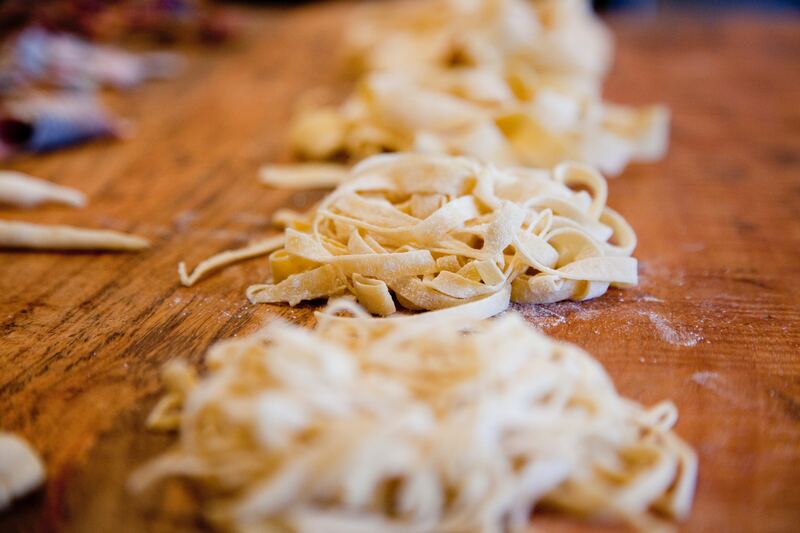 Sod it, we’re rating the pastas…. Lily doesn’t think I’m right about my opinions (read as ‘facts’) so I’m writing a blog post; that means it’s true now. Continue reading Sod it, we’re rating the pastas…. Posted on 18th July 2018 18th July 2018 Categories Articles, Personal, RantLeave a comment on Sod it, we’re rating the pastas….